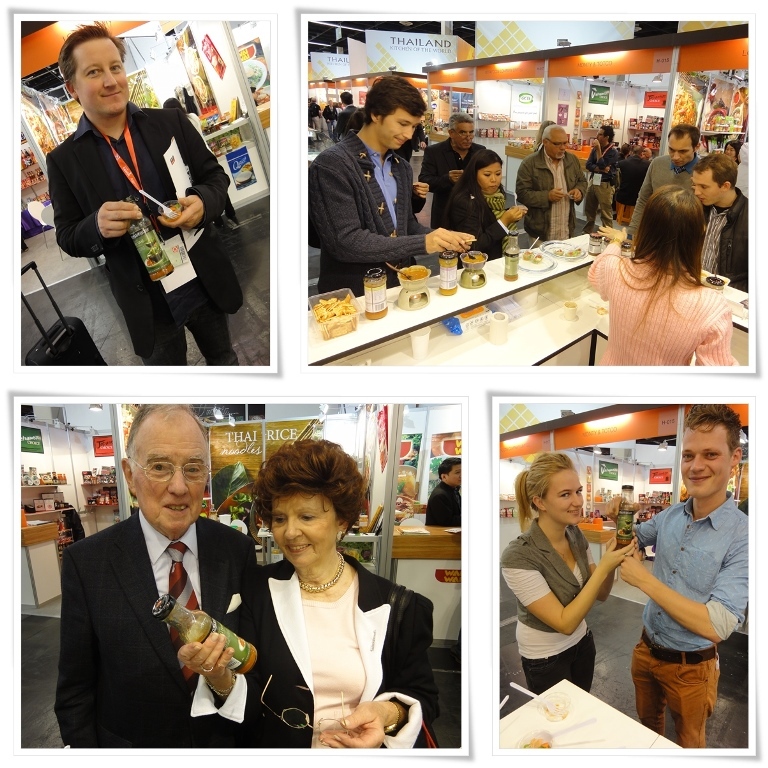 From 5-9 October 2013, the Anuga in Cologne was the largest platform for the international foods & beverages business. 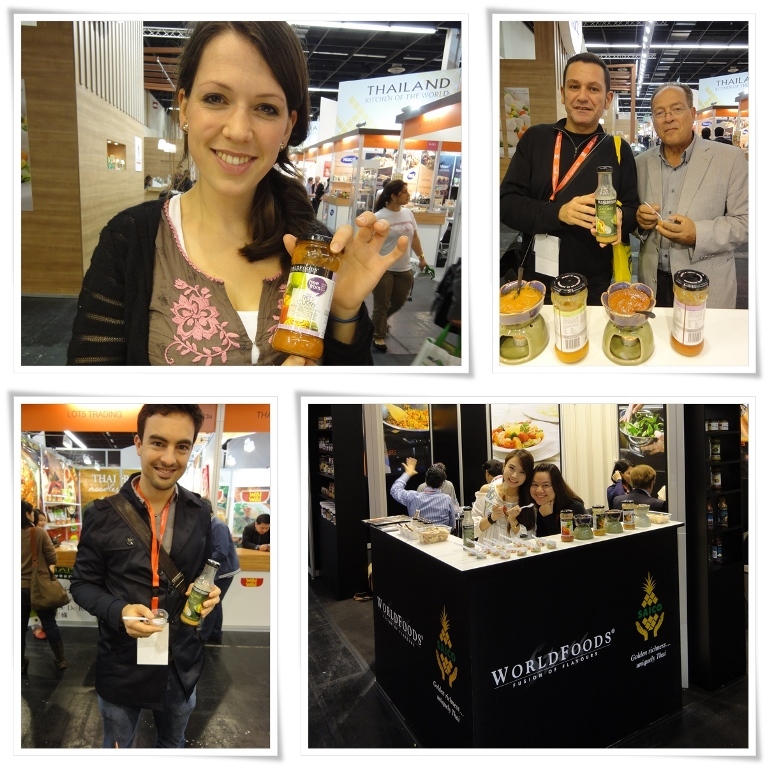 There was around 155,000 trade visitors from 187 countries participated. We would like to thank you for the active participation. We highly appreciated the large attendance at our stand. And here are some impressive pictures of our admirers and fans. 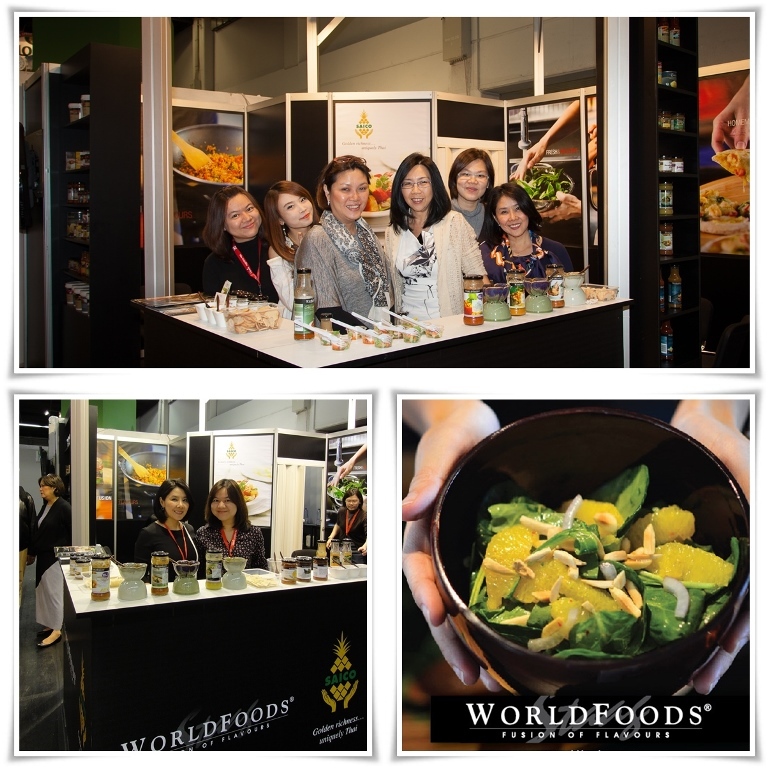 SAICO and WORLDFOODS’ next destination will be at Thaifex-World of Food Asia in Bangkok, Thailand which takes place from 21-25 May 2014. See you all there!